And there’s no need for you to reinvent it. 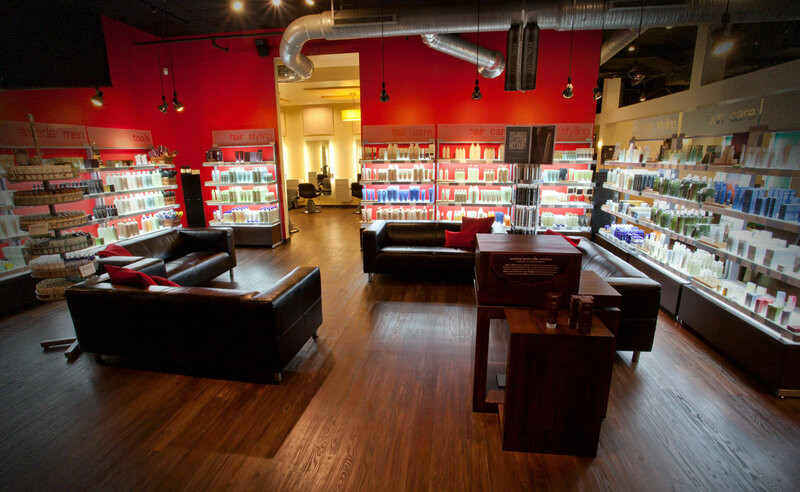 Our years of experience, trial and error, and rigorous documentation can set the groundwork for your salon’s success. 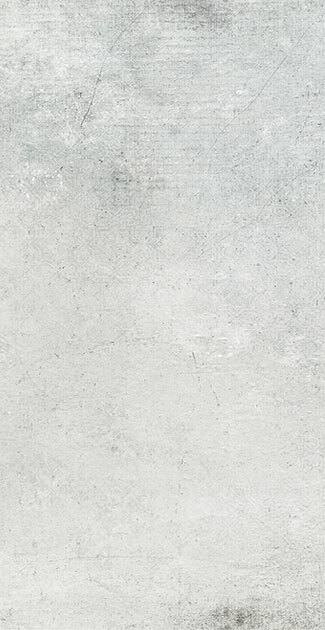 Don’t start your business plan from scratch; start at the top. Intercoiffure/ICA Fashion Director for Prestigious Industry. The Atlantan Best Salon 2015. Atlanta Journal-Constitution Top Workplaces March 2015. Atlanta Journal-Constitution Special Award for Training March 2015. Jezebel Magazine Best Colorist April 2015. The Atlantan Best Short Cut April 2015. The Atlantan Best Color April 2015. Modern Salon ‘Best Salon Design’ Nominee 2015. 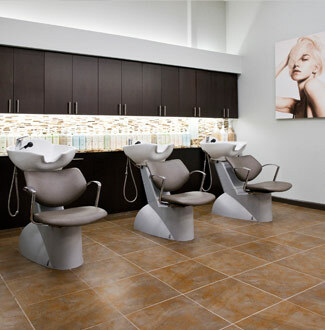 North American Hairstyling Awards ‘Best Salon Design’ Nominee 2015. Simply Buckhead Buckhead’s Beauty Pros 2014. Atlanta Journal-Constitution Top Workplaces 2014. Jezebel Magazine Best Haircut for Her April 2014. North American Hairstyling Awards Best Salon Team 2014. Supper Club of the South Favorite Salon & Stylists April 2014. Atlanta Journal-Constitution Top 100 Workplaces 2013. Elle Magazine Best Of Georgia 2013. Allure.com Best Of Georgia for Cut and Color 2013. Atlanta Magazine Reader’s Pick Best of Atlanta 2013. Jezebel Magazine Up and Coming Hair Stylists 2013. Best Self Atlanta Magazine Best Stylist 2013.Atlanta Journal-Constitution Top Workplaces March 2015. Atlanta Journal-Constitution Special Award for Training March 2015. Jezebel Magazine Best Colorist April 2015. The Atlantan Best Short Cut April 2015. The Atlantan Best Color April 2015. Modern Salon ‘Best Salon Design’ Nominee 2015. 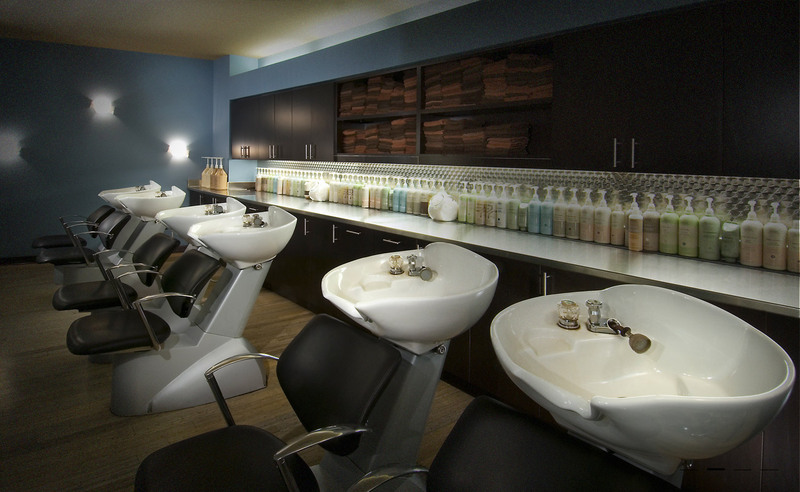 North American Hairstyling Awards ‘Best Salon Design’ Nominee 2015. Simply Buckhead Buckhead’s Beauty Pros 2014. Atlanta Journal-Constitution Top Workplaces 2014. Jezebel Magazine Best Haircut for Her April 2014. North American Hairstyling Awards Best Salon Team 2014. Supper Club of the South Favorite Salon & Stylists April 2014. Atlanta Journal-Constitution Top 100 Workplaces 2013. Elle Magazine Best Of Georgia 2013. Allure.com Best Of Georgia for Cut and Color 2013. Atlanta Magazine Reader’s Pick Best of Atlanta 2013. Jezebel Magazine Up and Coming Hair Stylists 2013. Best Self Atlanta Magazine Best Stylist 2013.Atlanta Journal-Constitution Top 100 Workplaces 2013. Elle Magazine Best Of Georgia 2013. Allure.com Best Of Georgia for Cut and Color 2013. Atlanta Magazine Reader’s Pick Best of Atlanta 2013. Jezebel Magazine Up and Coming Hair Stylists 2013. Best Self Atlanta Magazine Best Stylist 2013.